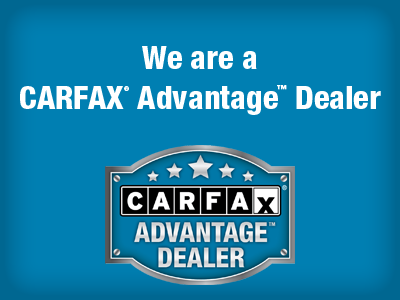 Jack's Ford, Inc. of Sarver, PA has clean and reliable cars, trucks, and SUVs for every budget. Happy Easter! ~ ~ ~ Jack's Ford, Inc will be closed April 20! Welcome to Jack's Ford, Inc in Sarver, PA.
At Jack's Ford, Inc., we carry only the finest quality pre-owned cars, trucks, and SUVs available in the Sarver, PA area. We have been serving Southeast Butler County and the surrounding area since 1946. 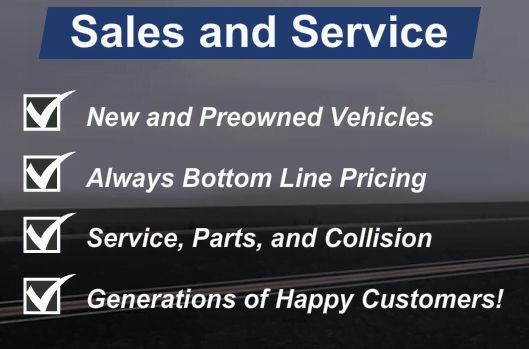 We are your total transportation center for new vehicles, pre-owned vehicles, specialty vehicles, service, parts, collision repair and car rentals. Please feel free to browse our site and view our current inventory.